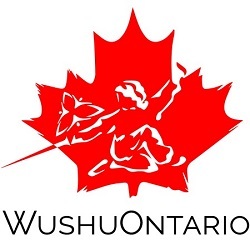 On February 2, 2019, the demonstration team of Wayland Li Martial Arts Centre (李文启武术学院) performed wushu at the Richmond Hill Centre for the Performing Arts. 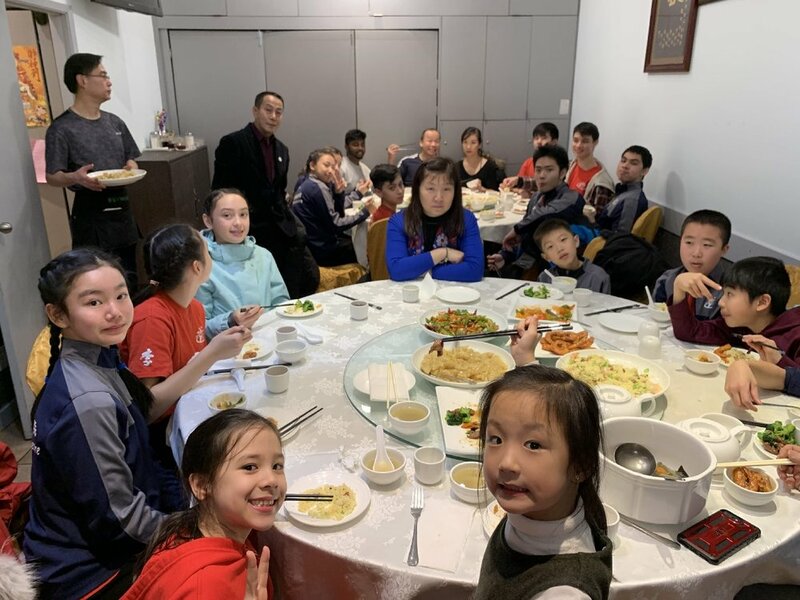 The event was held to celebrate Lunar New Year. Thanks everyone for another spectacular performance! 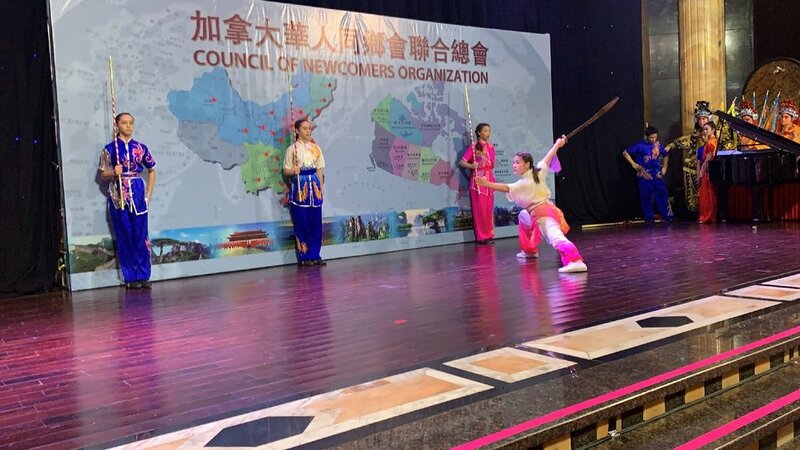 On December 30, 2018, Wayland Li Wushu’s lion dance and wushu team put on a performance at the 2019 New Year’s Gala for the Council of Newcomers Organization. 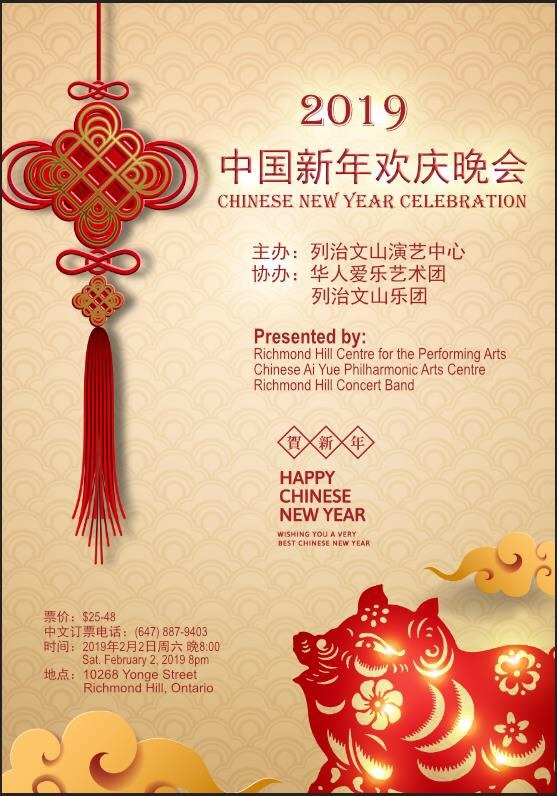 The event was held in Richmond Hill, Ontario. Thanks to everyone for an awesome demonstration! 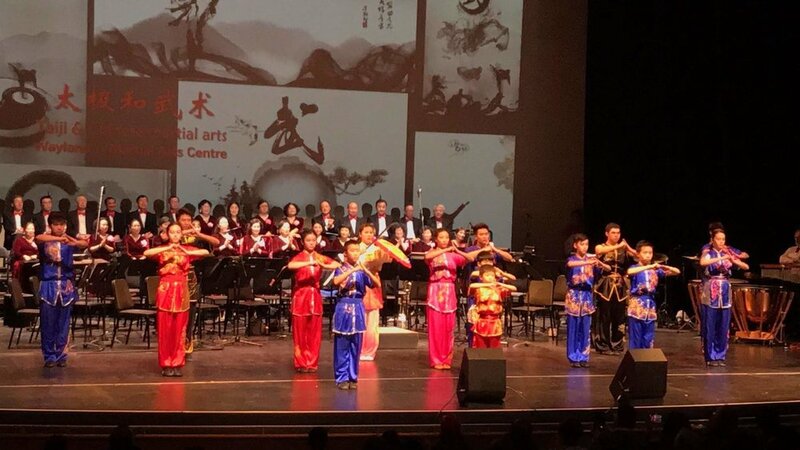 On February 9, 2018, the lion dance team from Wayland Li Martial Arts Centre performed at the Chinese New Year reception hosted by the Chinese Consulate of Greater Toronto. Congrats to our two lions and Buddhas! 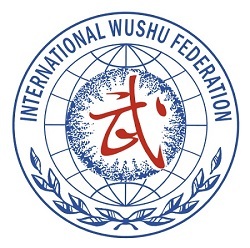 On April 1, 2017, the Wushu demonstration team from Wayland Li Martial Arts Centre (李文啟武術學院) performed at the Golden Daffodil Ball (金水仙慈善晚宴). 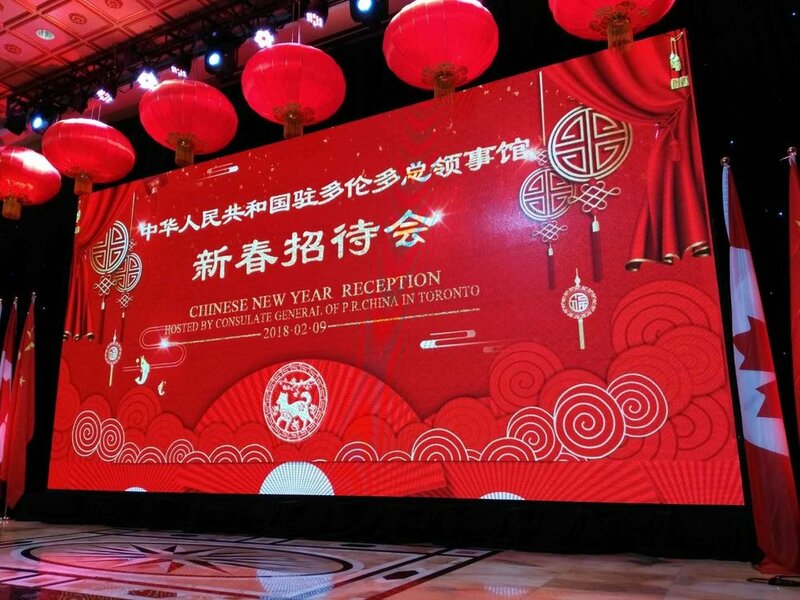 The event was a fund-raising gala for the Canadian Cancer Society's Ontario Division, and was organized by the GDE Canadian Chinese Outreach (GDECCO). A great performance for a good cause!